There it sits. In all it’s winding glory: a twirling, towering windmill firmly planted atop a hill in the middle of D.O. La Mancha. Its beauty blossoms even more with a blue-sky backdrop. The La Mancha windmills were made immortal by the words of Miguel de Cervantes in his 1605 Don Quixote. They became iconic symbols found throughout D.O. 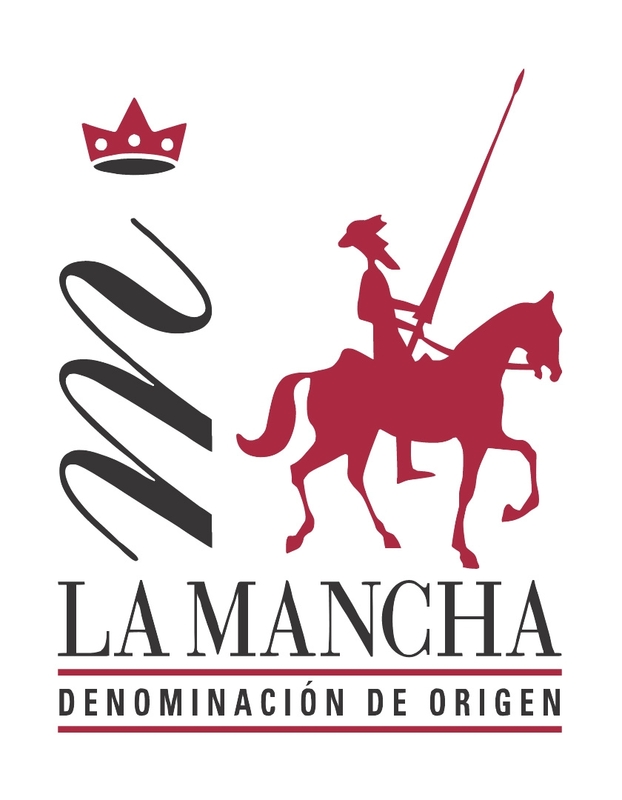 La Mancha, the largest wine-producing region in Spain. The windmills harken back to the way the world used to be in Spain in much the same way D.O. La Mancha wine producers continue to grow indigenous grapes. They are shifting away from selling bulk wine and wine for Spanish brandy and moving toward creating high-quality wines that can be found throughout the United States. They are also experimenting with Riesling and Gewürztraminer in the whites and Cabernet Franc, Graciano, Bobal and Monastrell in the reds. In the classic style, some D.O. La Mancha winemakers are presenting the sweet tannin structure with fruit front forward. In the newer styles, the wines are lush medium bodied in the whites and spicy and cherry like in the reds, which usually have the Tempranillo as the main grape. These wines are great examples of what can be found in D.O. La Mancha wine: Good wine at good prices. As one U.S. importer put it, D.O. La Mancha represents some of the best value in the world. Fred Minnick is an international writer/photographer who covers food, wine and spirits. View his work at FredWrite.com. This entry was posted in Uncategorized and tagged La Mancha, Wine Spain. Bookmark the permalink.